Friends of Scott Foundation is a 501(c)(3) nonprofit organization, Tax ID 81-0622173. 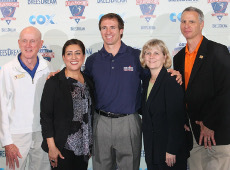 All financial contributions to the Friends of Scott Foundation are tax deductible as applicable by law. Pediatric Cancer still remains the number one killer of children, aside from accidents. The therapy remains very difficult and fraught with many side effects. 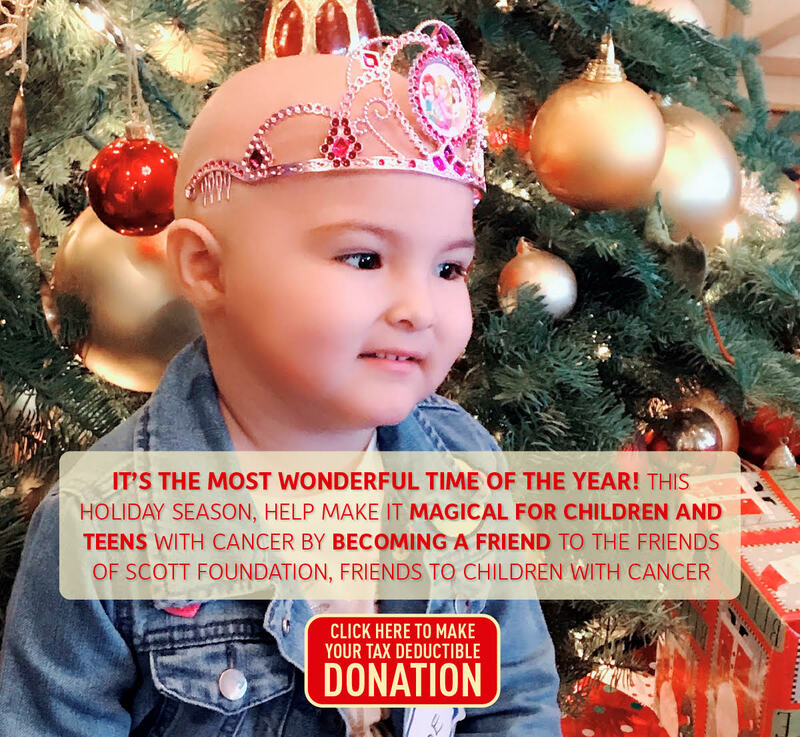 The funds raised by Friends of Scott help to continue researching a cure to this devastating disease and to directly help child cancer patients in need of financial assistance. 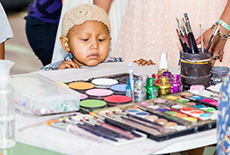 We make sure our commitments and goals benefit Children with Cancer and to the research of cures in childhood cancer. Make check(s) payable to "Friends of Scott Foundation"
The Friends of Scott Foundation is a non-profit organization under Internal Revenue Code Section 501(c-3). Good Search is a new search engine that donates half its revenue, about a penny per search, to the charities its users designate. You use it just as you would any search engine, and it's powered by Yahoo!, so you get great results. Just go to GoodSearch.com and be sure to enter 'Friends of Scott' as the charity you want to support. Just 500 of us searching four times a day will raise about $7300 in a year without anyone spending a dime! And, be sure to spread the word!